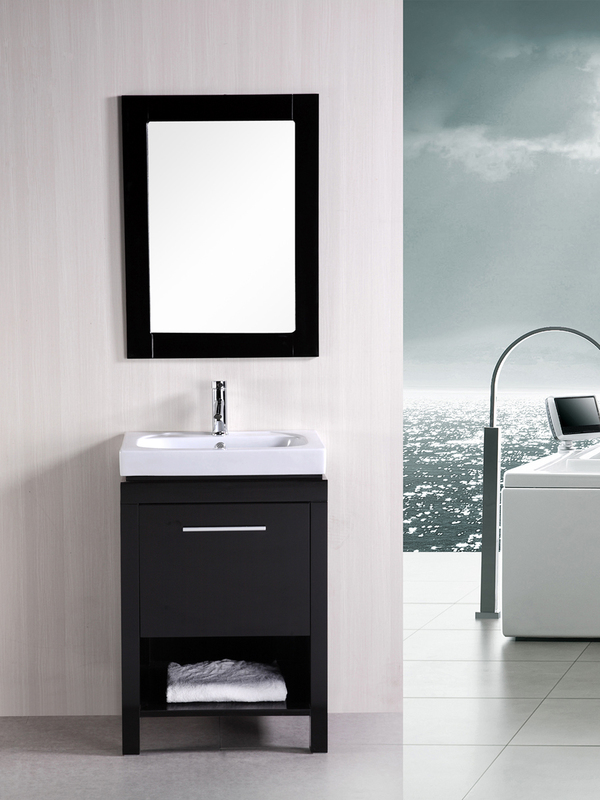 Don't let having a limited space hinder you from creating a bathroom with a style as big as the biggest bathroom in the world. 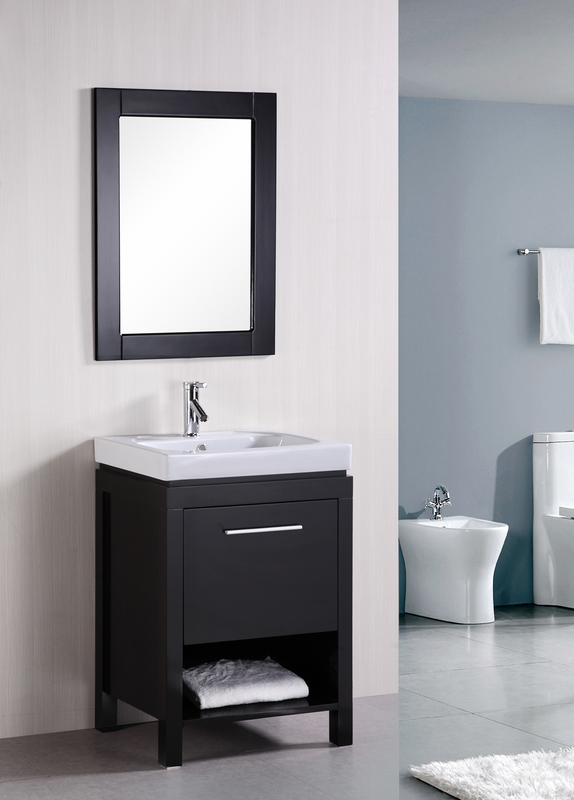 With the 24" New York Single Vanity, you'll have a beautiful vanity that speaks volumes without taking up the entire bathroom's space. 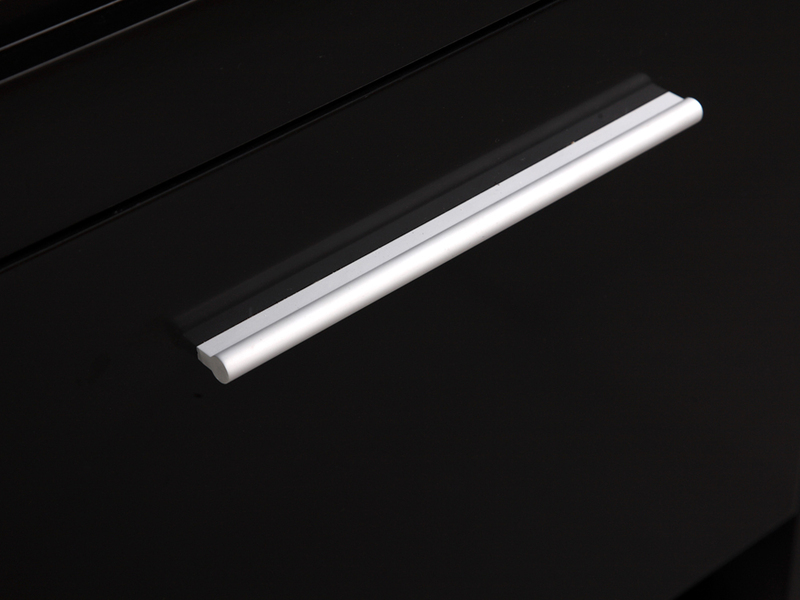 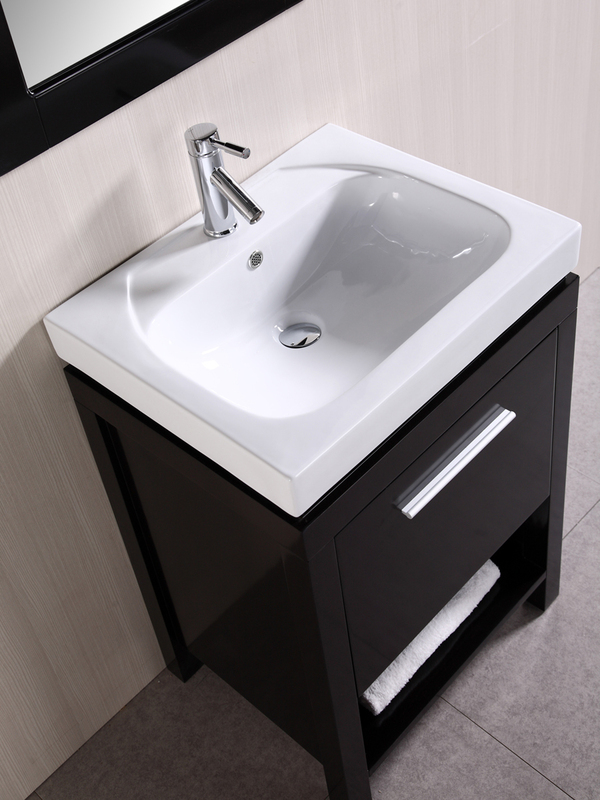 Featuring a gorgeous cabinet that offers a single soft-closing cabinet door, with an open shelf for storage, the New York Single Vanity also boasts an integrated sink top made from porcelain, giving you a stylish, modern appeal for your bathroom. 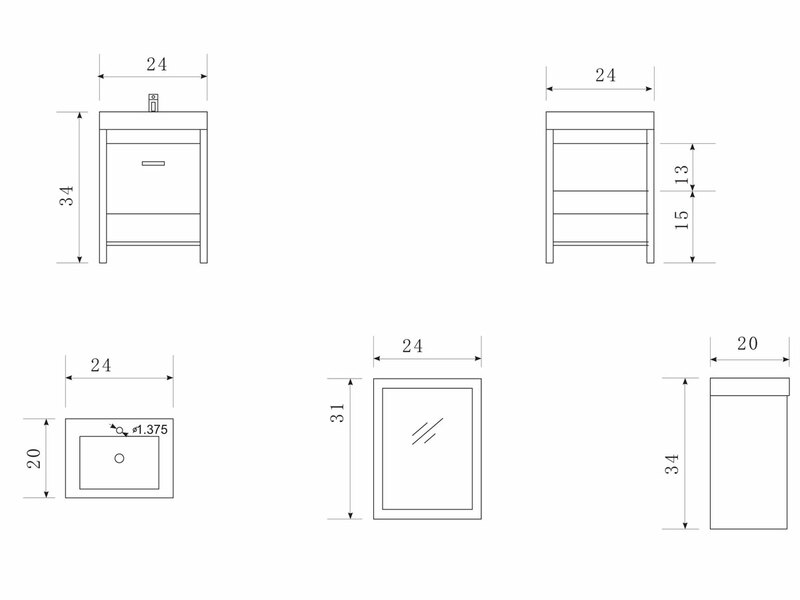 On top of that, the New York Single Vanity also includes a matching mirror to give your bathroom everything it needs to be the stylish bathroom you want it to be.